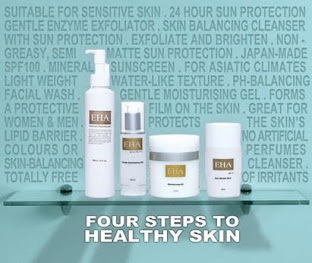 The new paradigm of beautiful skin is here! Simply having fair and translucent skin is no longer the hallmark of beauty; instead, everyone wants a light glow from within. I'm someone who strongly believes in having a healthy skin, and letting it breathe and glow from within instead of slapping on layers of foundation. Not many people dare to go out in public with a bare face, especially attending events. A lot are surprised that I don't even wear BB Cream. But I like to put on a thin coat of mascara and lip gloss when there's an occasion; at least I won't look too bad standing next to someone with make-up. Of course, I won't go under the sun without any sunscreen these days. So when I was one of the only five selected bloggers invited for SK-II's exclusive Aura Workshop, I felt privileged and thrilled! 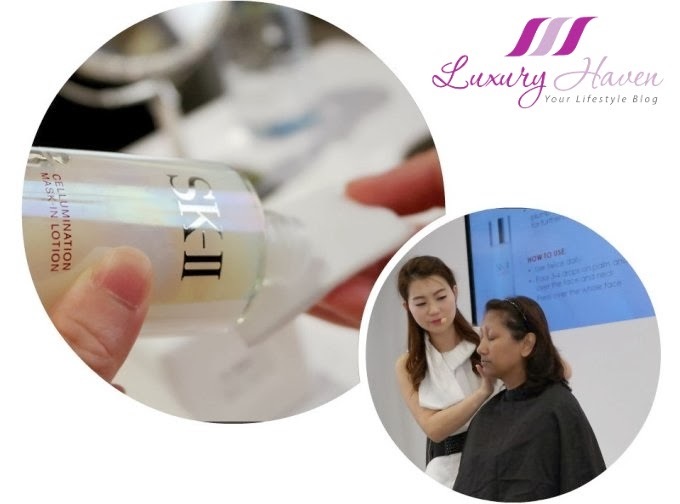 With beauty editors from Her World and NuYou sharing the latest in beauty and make-up trends of the season at Paragon Singapore, invited guests discovered how to get that enviable glow by harnessing the power of Pitera™ with the new SK-II Cellumination Aura Essence. This extraordinary brightening serum containing SK-II’s unique whitening complex Aura Bright Cocktail with Pitera™, brightens and evens out your skin tone to give it an aura-like glow, as if skin is illuminated from within*. The breakthrough formula in the NEW Cellumination Aura Essence brings together Pitera™ and Ume extract to give you soft, radiant skin from within. The new SK-II Cellumination Essence EX takes a great formula and makes it better with the new Pixel White™ whitening ingredient. Improve your skin from the cellular level and experience highly defined, aura bright skin in just 4 weeks! They say that seeing is believing, so I'll let the photos and my naked face do the talking! 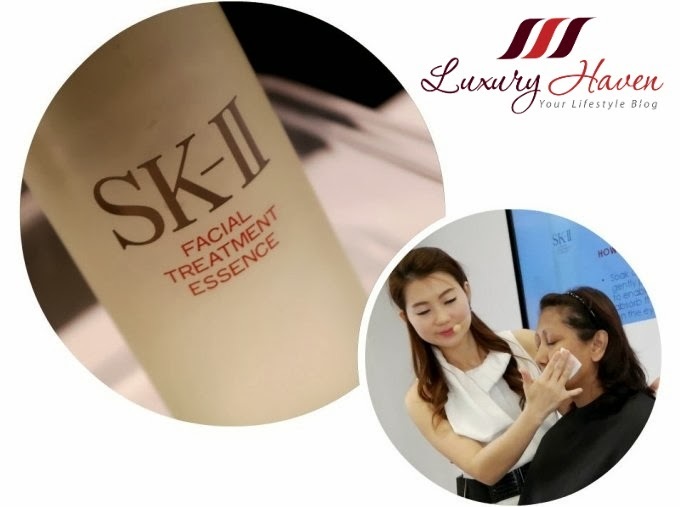 We started by cleansing our face thoroughly with the SK-II Facial Cleansing Oil to eliminate even the most stubborn makeup, mascara and sunscreen, following the steps of the beauty expert and the model on stage. This 2-in-1 cleanser and makeup remover leaves skin clear and radiant. Next, remove with water. Pour a few drops of SK-II Cellumination Mask-In Lotion onto your palms and dab gently all over your face. For an intense treatment, soak cotton pads with the lotion and place them on your face for 2-3 minutes. * Thank you, Elizabeth, for being my "hand" model! 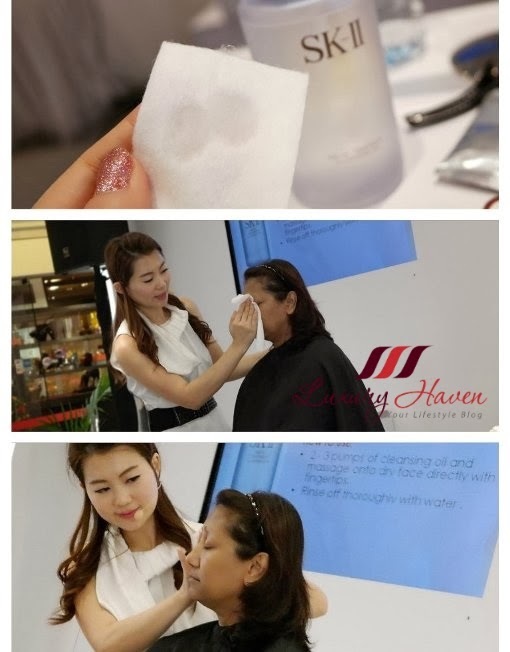 Soak a cotton pad and gently smooth the SK-II Facial Treatment Essence onto your face for 1 min. Turn the cotton pad around and gently pat onto your face and neck for another minute. Pump the SK-II Facial Treatment Essence Eye once onto palm and dot around both eye zones using your ring finger. Still using your ring fingers, dab evenly around each eye zone, gently massaging in a circular motion. 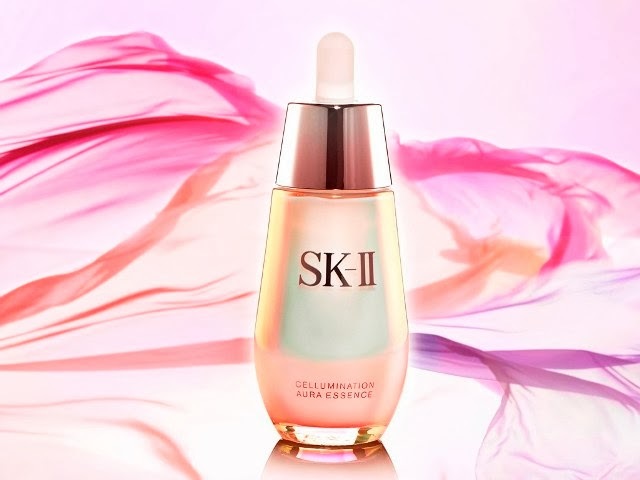 Using the dropper, apply 1 - 2 pumps of SK-II Cellumination Aura Essence onto your palms. Dot your face and smoothen with gentle outward strokes. Apply every morning and night, before your moisturizer. Place the SK-II Mask on your face. To soothe your eyelids, fold eye flap upwards. Leave it on for 15 - 20 mins. Gently remove the mask and lightly massage any remaining serum into your skin. Do not rinse. Be sure to check out my SK-II Facial Treatment Mask Tips For A Pampering Session! Take a pearl-sized amount of the SK-II Cellumination Deep Surge EX and massage with gentle, sweeping upward strokes. Following that, dispense 1 or 2 pumps of the SK-II Cellumination Day Surge UV onto your palm. Dot and gently spread onto your forehead, cheeks and chin for maximum coverage. Tada! So, what do you think of the results? Can you see my aura skin? 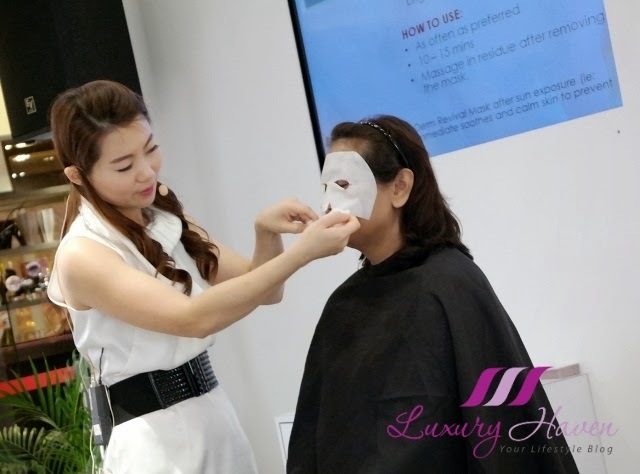 Thanks to SK-II, I'd such a wonderful time at the hands-on workshop, which was my first experience from cleansing my face to putting on mask in public! 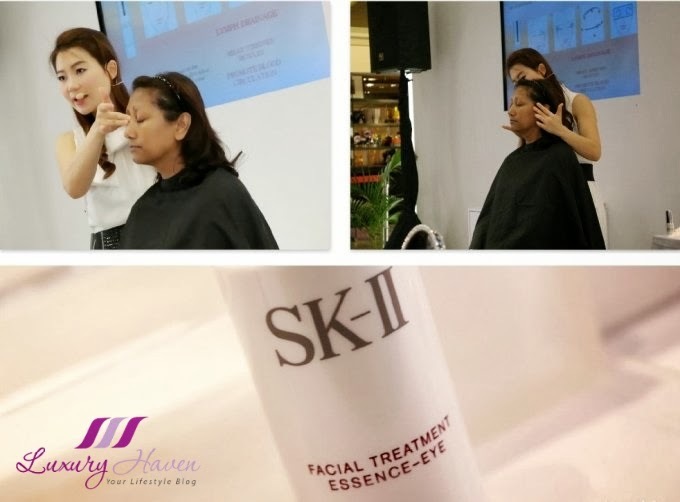 This workshop has further allowed me to rediscover and reaffirm the beauty of SK-II products. I love the instant results! For those who are keen to go beyond skincare, like Elizabeth, SK-II has few shades of foundation to start off with. Dual colour layers make the face look translucent, and a base layer covers imperfections and dullness. Find my review at Swirl With The New SK-II Stempower Cream Compact Foundation! Ume extract, an ingredient new to SK-II, has been proven to promote Cell Luminous Factor count by 55%, thus helping to improve skin aura! This extract is made from Nankou-ume, also known as the Japanese apricot, which is a top grade Ume in Japan with very soft flesh. Over 4 weeks, Cell Luminous Factor count grew significantly while total melanin amount decreased when Cell Clarity Factor was enhanced. After just 1 bottle, dullness and pigmentation diminish to reveal a radiance that emanates from within the layers of your skin (epidermis layer only). So unlock the door to soft radiant aura skin that glows from within with the new SK-II Cellumination Aura Essence, available at all SK-II counters in Singapore! Wanna own a bottle of this gem? 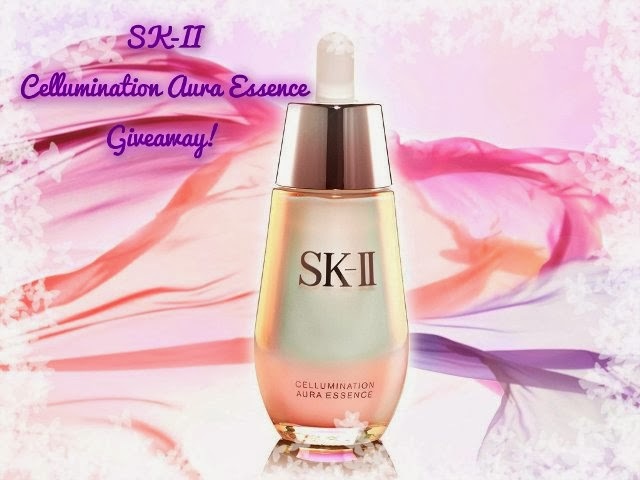 Hop over to Win SK-II Cellumination Aura Essence worth SGD 199! Special thanks to the friendly and cheerful, Elizabeth, who kindly allowed me to photograph her hands for this workshop review. Elizabeth, in case you're reading this, it was a pleasure meeting you and thanks so much for your sweet gesture! Thank you again, SK-II, for organizing this fabulous workshop! How I always envy of your beautiful skin! So I guess there's a lot of hard work involved in order to achieve such marvellous result. You attend such fun events! And your skin looks flawless, as always!!! Liz, you're super fast to post your lovely notes! Must've caught your attention :) Thanks, dear! 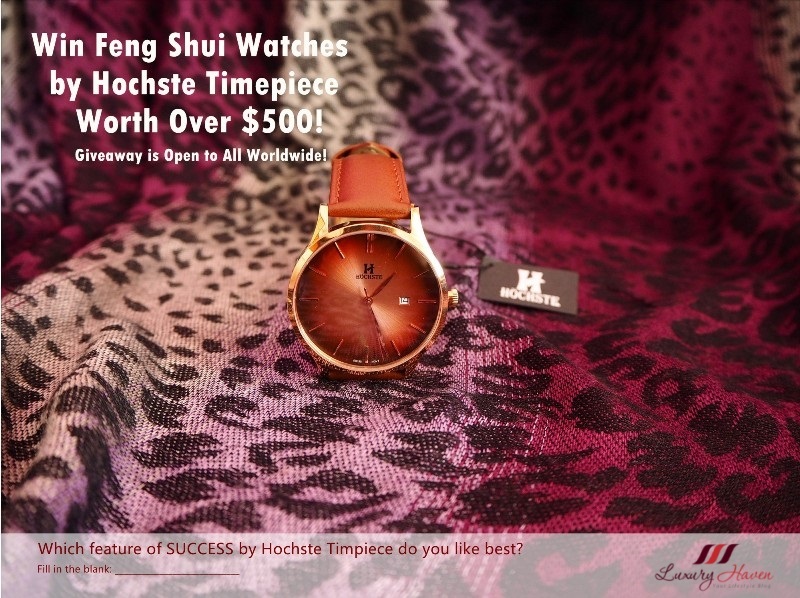 I'm curious about this brand! I usually go after products that take care of my oily and acne prone skin.I'll have to do some research, maybe they have something appropriate to me! Diana, you should check it out if you happen to be in a mall. I always say that it's an investment to have a healthy skin. Heehee! Have a great week too! Wow, the latest SK-II product can make our skin glow. Amazing! SD, have you tried SK-II Men?? Shirley, nope. SK-II is too luxurious for me. Shirley, you really don't have any pigmentation on your face! So flawless.. really envious! hahahaa... SKII is really working well on you! Reana, I have very light ones......... Gotta take care, I'm so scared of pigmentation!! 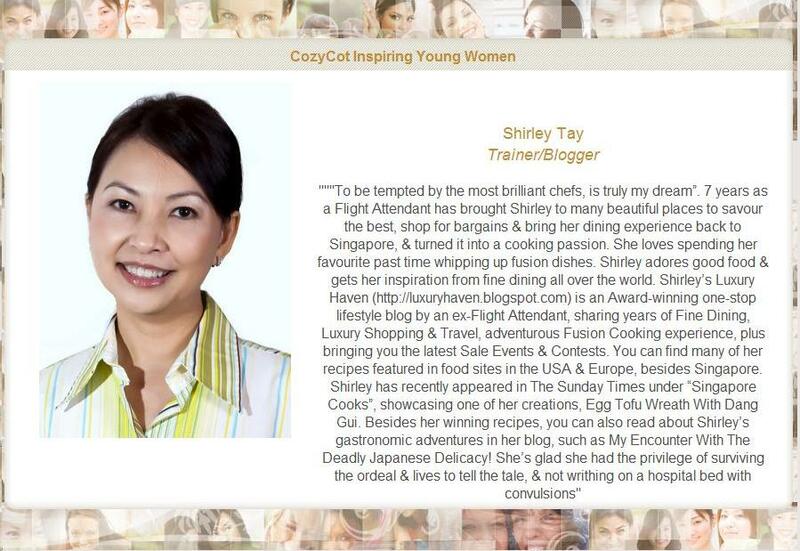 Kathy, hope you'll get the chance to attend such workshops too! 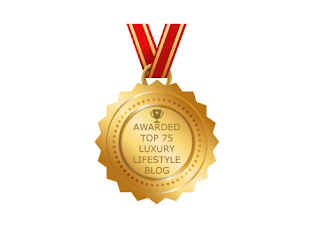 Lucky you for the skin care products and the impact on your skin. Nava, I'm really glad that SK-II suits my skin! expensive product, no wonder your skin is so beautiful, like snow white. Sounds like a luxurious and super effective product! You look amazing. Trishie, thanks sweetie! I understand that it's really expensive in Australia, so you should check them out when you're in SG. I've bought it but yet to try. 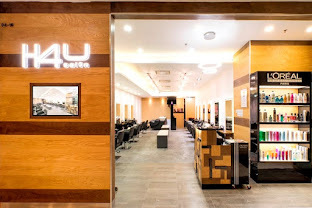 Hopefully, will get good complexion like yours. Pepper, try to follow the steps if you can to get the best results. Enjoy! Rose, hahaha! I get that comment a lot especially from Malaysians. 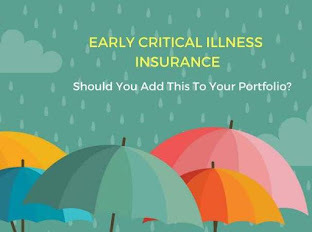 How about start saving from now? Have a wonderful day, my dear friend! I'm a big fan of SKII! Great product! 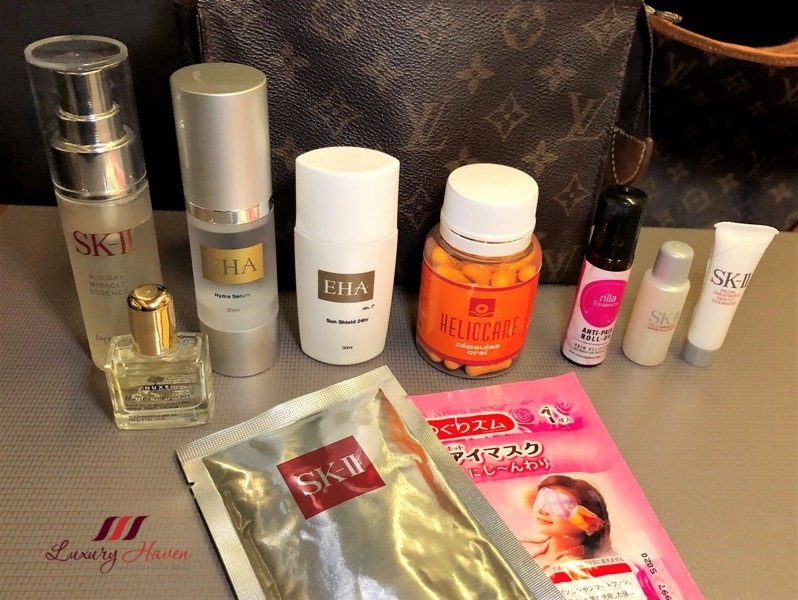 Zoe, great to have another SK-II fan here! You have a flawless and beautiful skin dear. SKii products are good. 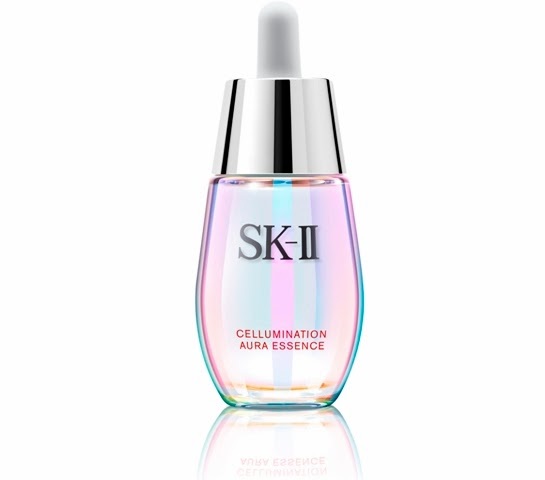 I am a little confused about the branding of Cellumination from SK-II, more specifically concerning the essence in the pearly tear-drop bottle. What is the difference between "Cellumination Essence" / "Cellumination Essence EX" / "Cellumination Aura Essence"? Is it just the matter of the same product-type with a different name? I live in the UK and we have the same pearly tear-drop bottle but it is called "SK-II Cellumination Aura Bright". Is it just the matter of marketing or are there any actual differences? P.S. My new year's resolution is to be more dedicated to cooking so I'm looking forward to trying out some of your recipes! Pleasure is mine, Annie! For dry skin, you may wanna try the SK-II Stempower for maximum hydration. 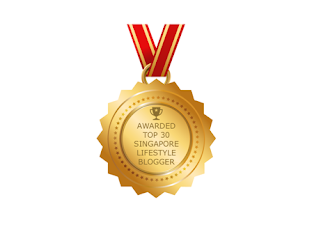 See my review at Astonishing Results From SK-II 10-day STEMPOWER Challenge!! 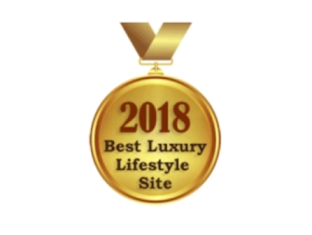 For more SK-II reviews on other products, you can go under the "Product Reviews" tab at the top of my blog & look under SK-II. So sorry about your allergy, certainly hope all's well now. Thanks so much for sharing your thoughts with us! I'm sure others readers will love to hear about it too.